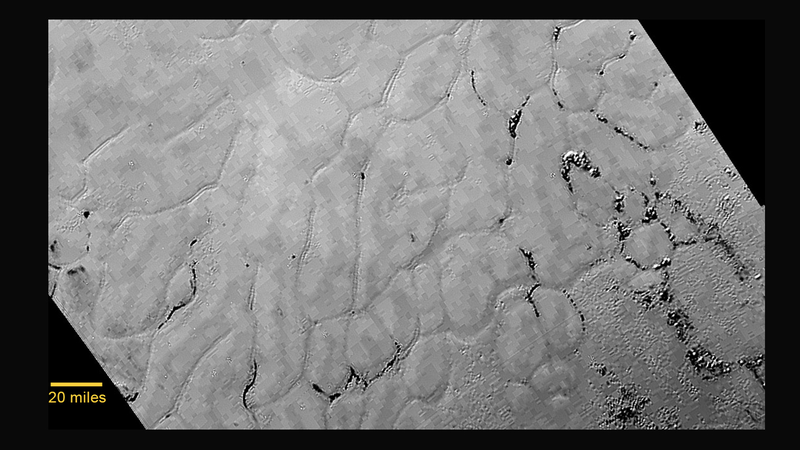 You’ve seen the view from 77,000 km overhead, now get up close and personal with Pluto’s cold, cold heart (now officially known as Tombaugh Regio) with this detailed look at the region’s vast, frozen plains. Contact the author at rtgonzalez@io9.com. Image Credit: NASA/JHUAPL/SwRI.